Isthmian League, Premier Division. Saturday 7 October 2017, 3:00pm. 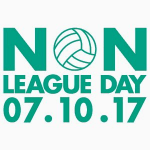 Saturday 17 October 2017 has been chosen as this season’s Non League Day. 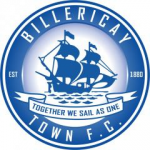 Billericay Town will be hosting a league fixture with Hendon. Fans are encouraged to come in fancy dress with prizes being awarded for the best individual and best group fancy dress. Please come along and support your local club and be part of why non-league football is so amazing.